Konami just detailed what will be on show at Gamescom, which starts tomorrow in Cologne. 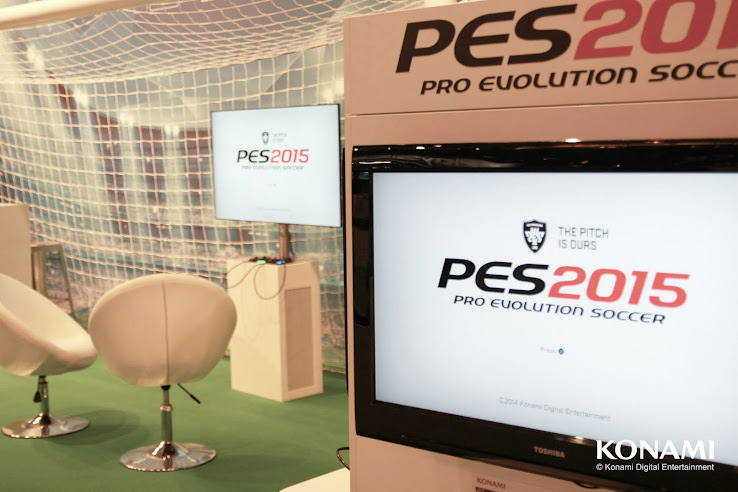 PES 2015 will be a main feature of Konami's showing at Gamescom, with the "latest build" of the PS4 version being available to play. 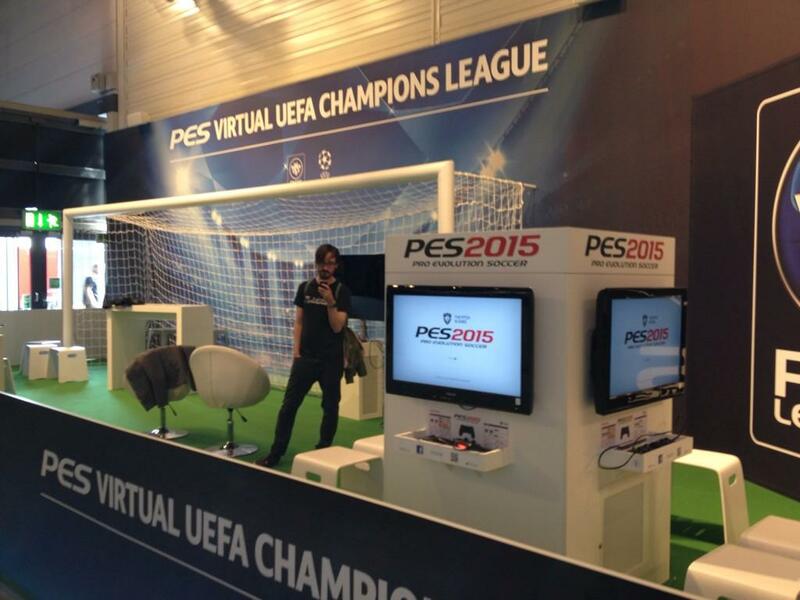 As filming or taking pictures of PES 2015 at Gamescom is not restricted, we can expect lots of gameplay videos and other info during the rest of the week. Konami is also expected to make announcements regarding licenses, release date or the demo. This is Konami's official info about PES 2015 at this year's Gamescom. Gamescom will mark the first public appearance of PES 2015. A number of pods showing the PES 2015 Playstation4 version will be on display, showcasing a playable version of the latest build. PES 2015 is being promoted via the line ‘the pitch is ours’ in honour of a new focus on restoring key PES values to the series. Thus, Gamescom will be a chance for players to experience the responsiveness, intricate play and new shooting and goalkeeping systems, along with the PES ID systems that ensure that the available teams both look and play like their real-life counterparts. 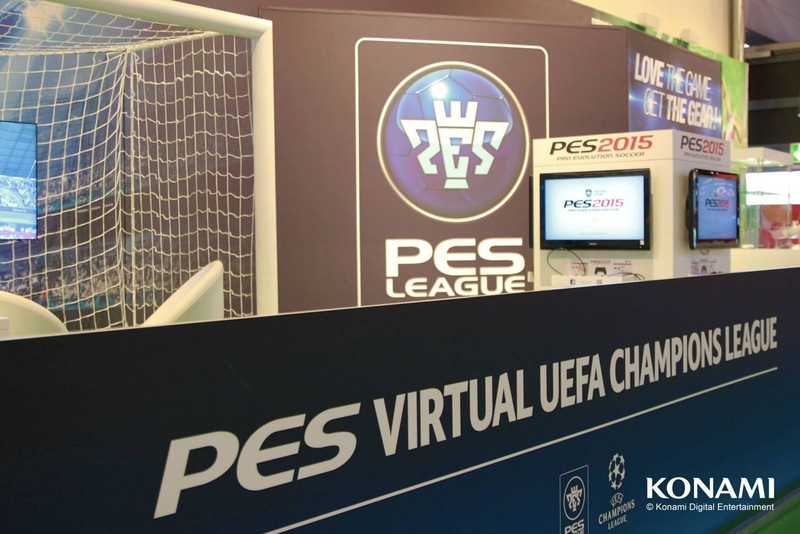 As part of its introduction to the PES Virtual UEFA Champions League, KONAMI will also be inviting players to try the official Online League in a dedicated area. 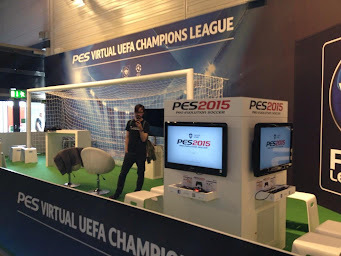 All registered or new players that sign up will be invited to take part in short offline tournaments played on PES 2015 during the five-day show. PES 2015 will also be offering special pre-order discounts for the Playstation 4 and Xbox One versions to Gamescom attendees, with a five Euros discount available to anyone reserving a copy for at launch. A merchandise stall will also be in Hall 10, showcasing new items for games from the KONAMI portfolio.